Elite Level Invisalign® Provider in Dallas, TX! Consider Invisalign in Dallas, TX, to get the beautiful straight teeth you’ve always wanted — without braces. If you do we recommend you seek out an orthodontist like Dr. Nadia Lyotard who has been designated an Elite Level Provider by Invisalign®. A complimentary consultation with Dr. Nadia Lyotard can determine if Invisalign clear aligners are right for you. 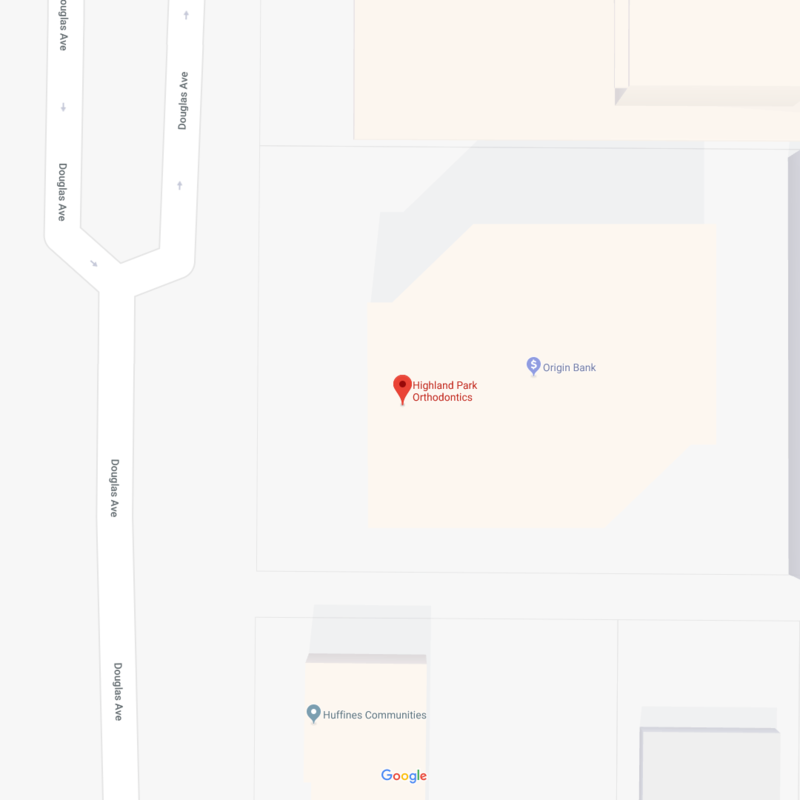 Highland Park Orthodontics is a high-quality boutique practice, so we take our time planning each treatment carefully. Dr. Lyotard spends extra time planning and customizing your Invisalign treatment, to ensure each aligner in the series is optimally designed. This level of customization ensures the very best results in the shortest amount of time. Dr. Lyotard acquired Highland Park Orthodontics specifically to be mentored in Invisalign by her predecessor who, in the past, was regularly invited to teach continuing education courses on behalf of Invisalign. Though she was already very experienced, Dr. Lyotard chose to spend the last two-and-a-half years being directly mentored by her predecessor in order to acquire additional insights and techniques aimed at achieving exceptional results. Dr. Lyotard’s training, experience, and commitment to extensive continuing education form the foundation for her goal of providing exceptional Invisalign treatment in Dallas, TX. Invisalign treatment uses a series of virtually invisible, removable, and comfortable aligners that allow you to smile more during treatment as well as after. 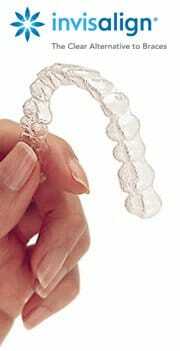 Invisalign clear aligners are made with 3D computer imaging technology and have been proven effective. Dr. Lyotard has gone to great links to aquire detailed knowledge and training with the aim of being the very best Invisalign provider possible for you. Not only are the aligners virtually invisible, they are removable, so you can eat and drink what you want while in treatment. Plus, brushing and flossing are no problem. They are also more comfortable than traditional braces, with no metal or wires, which also usually means you spend less time at our Dallas orthodontic office getting adjustments. Invisalign in Dallas, TX, also allows you to view your own virtual treatment plan when you start so you can see how your straight teeth will look when your treatment is complete. Invisalign aligners have to be worn 22 to 24 hours a day so it is only a good option for teens and adults who will remember to wear them as needed. You wear each set of aligners for about two weeks, removing them only to eat, drink, brush, and floss. As you replace each aligner with the next in the series, your teeth will move — little by little, week by week — until they have straightened to their final positions. You’ll visit us every six to ten weeks so Dr. Lyotard can make sure that your treatment is progressing as planned. Total treatment time averages 12 to 24 months and the average number of aligners worn during treatment is between 18 and 30, but both will vary from case to case. During your consultation at our Dallas orthodontic office, Dr. Lyotard will review the Invisalign process, how Invisalign works, and what your specific orthodontic problems (bite problems, jaw discrepancies, gum problems, etc.) are. Costs and financial arrangements are presented and discussed, and Dr. Lyotard will address any concerns you may have.